Our solar system is truly a wonderful place to explore. It goes without saying that we do not have the technology today to visit every planet in our system in person. Thanks to solar system apps for iPad, you can explore the planets and other heavenly objects on your tablet and learn a few new things too. 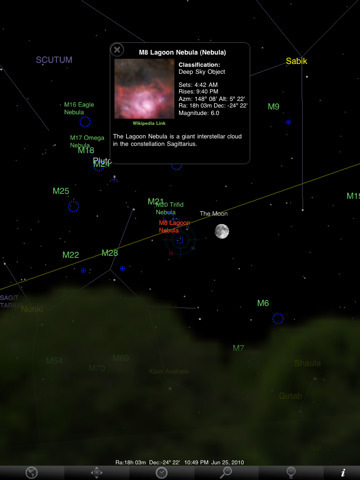 Starmap: a complete sky atlas that shows you what you have been missing in the sky every night. Has millions of objects. 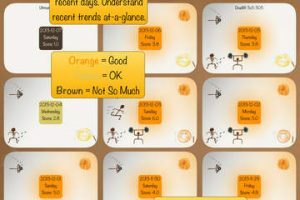 It can be helpful to beginners and advanced. Solar Walk: gives you a virtual 3D model of our solar system to play with. 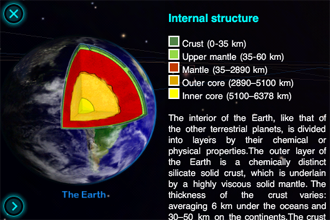 It has a very attractive interface and can teach you all kinds of information about the planets and their moons. 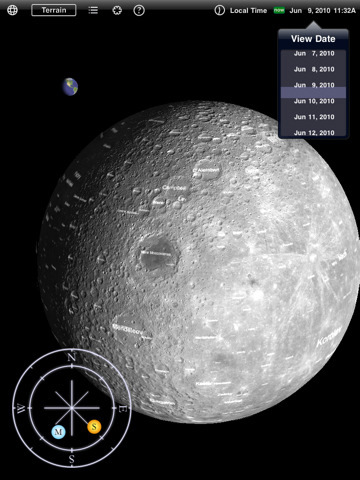 Moon Globe HD: a super app that lets you explore the moon to your heart’s desire. Very realistic and has a ton of useful information on the moon. Mars Globe HD: very similar to the previous application on this list. 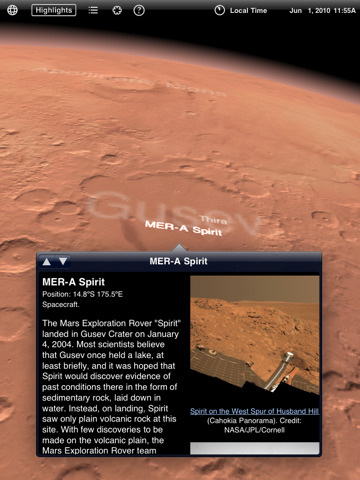 Has a breath-taking interface and gives you the chance to explore all areas of Mars. The guided tour feature is nice to have as well. 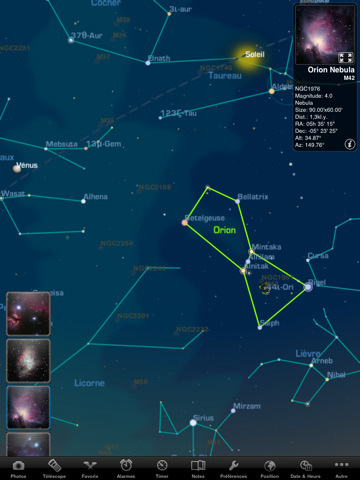 Pocket Universe: a fine astronomy application that teaches you more about constellations, bright stars and planets. Has over 10,000 objects in its database at the moment. Watch this space for our reviews of top astronomy apps for iPad. What’s your favorite solar system app for iPad?